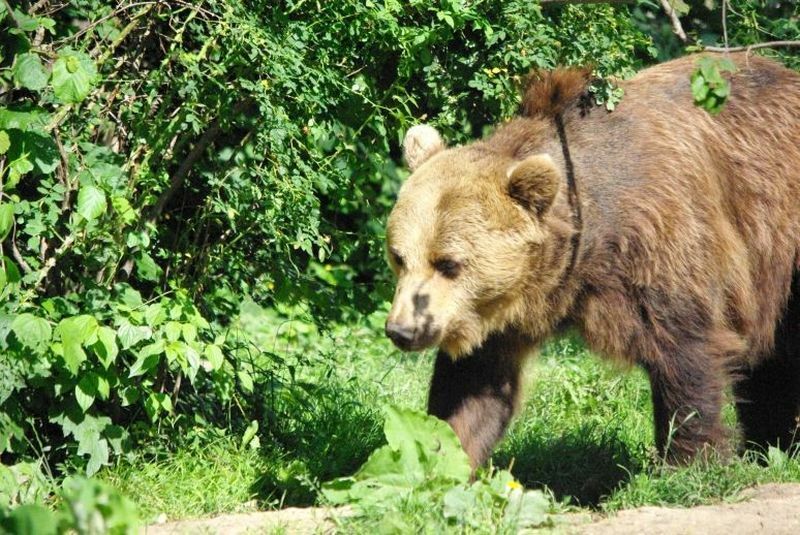 Bearwatching Tours in The Carpathians, the last stronghold of the large carnivores populations of Europe. Intact forest habitats and the low degree of anthropogenic fragmentation of areas inhabited by large carnivores, made possible the existence in Carpathians of around 6300 brown bears, almost 3000 wolves and around 1800 lynx. These numbers represent about 50% of the population of large carnivores in Europe (except Russia). In wildlife observations chances aren’t always 100% to see bears. Although, during our bearwatching tours it only happened once in over 50 visits not to see any. 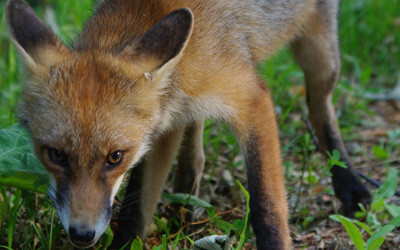 Even then, other animals may occur, like: wild boars, foxes or even wolves. This activity takes place in the afternoon/evening (precise hour to be confirmed) until almost dark. You will have to consider also a transfer option as the bear hides are placed deep in the wildest Carpathian forests. 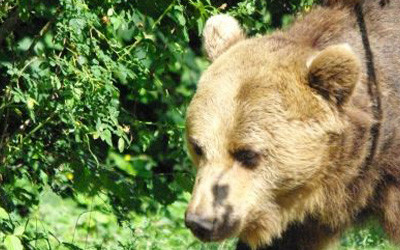 The hide is a facility where wild bears are attracted with food for close-up observations. 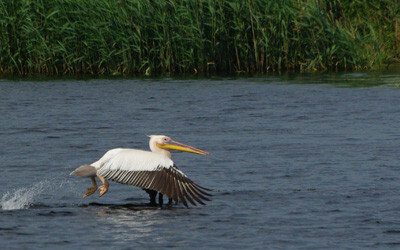 Once they are attracted by the food, they tend to return in search for more. This way the bears are also less tempted to go farther in the villages and cause damage to the live stock or crops, and they are safer that way as they don’t attract the peasants anger on them. !!! 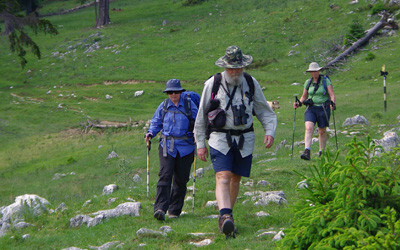 Some of the Transylvanian/Carpathians tours have this activity already included in the program. Between late April until mid October. Bookings need to be made in advance. 45 Euro/Person non-commercial Foto tax included. Transfers are not included but can be booked at us. Casual clothes, maybe a warm jacket might come in handy and a small flashlight. Wearing strong perfumes or bringing food with you should be avoided. Smoking is not allowed and there’s no possibility to use a toilet during the visit.